At William Burke & Michael Ltd’s carpet showroom in Chatterton Road in Bromley, we can offer you an extensive range of carpets to suit all needs and all rooms and, of course, to suit all budgets as well. We offer all our customers a personal service that includes a no-obligation home visit and quotation, along with the supply of samples and the arrangement of a free estimation. We can also fit your carpets for you, using our team of trusted and experienced carpet fitters. Our showroom has over five hundred carpeting samples for you to choose from, you won’t find a better choice of carpets in Bromley. Our skilled fitters are available to provide you with the full carpet fitting service too! Everything will be taken care of for you and post-installation all items of furniture will be replaced in their original positions. We are punctual and reliable – we turn up precisely when we say we are going to turn up so you can plan your day! 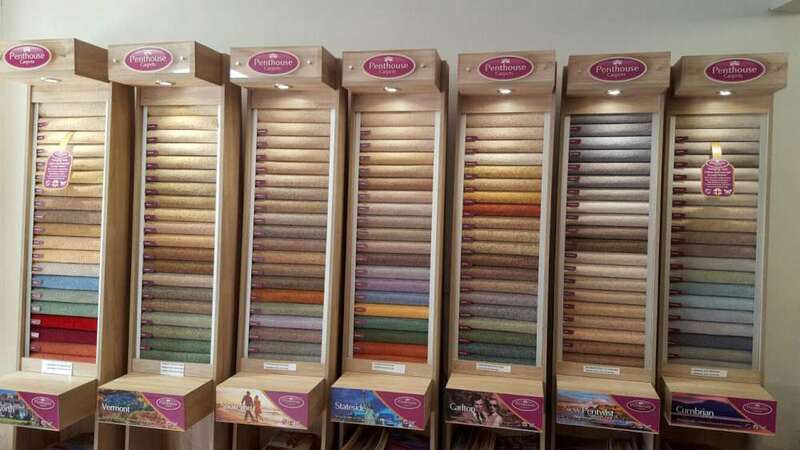 We can supply you with many types of carpets including wool, twist and loop carpets. 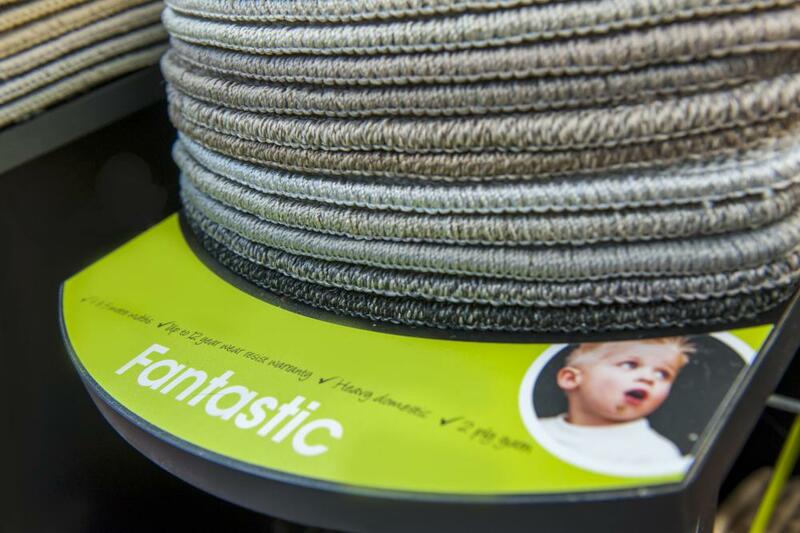 We also offer man-made fibres and wool/synthetic mixes (eighty percent wool and twenty percent nylon – the perfect mix to give carpeting a pleasing feel and appearance yet for it to remain hard-wearing and long-lasting). Many of our carpets are bleach cleanable, stain resistant and come with Scotchgard protection. 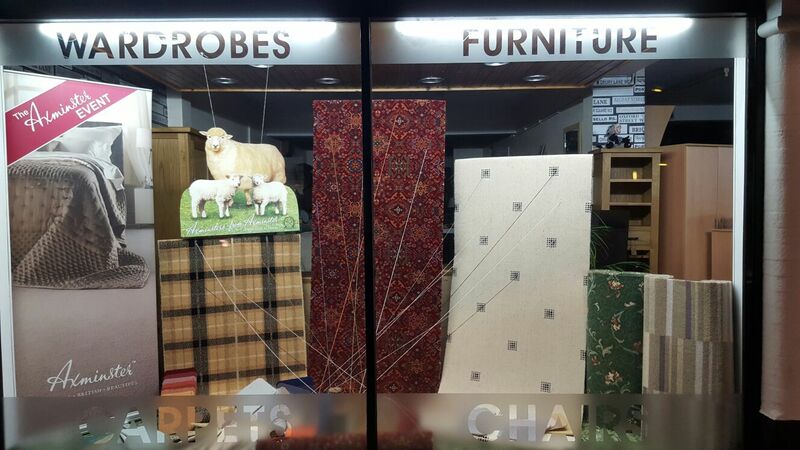 Like all the items we retail, our carpets are very competitively priced. We can offer you high-quality underlay as well – even budget carpeting needs a decent underlay so it can perform the job it was designed to perform. As our father used to say, a budget carpet needs a good underlay, a good carpet deserves one.